And some dangly moustache earrings with gemstones. The boy thinks these are a bit too mental, but I rather like them! So, there you are then. 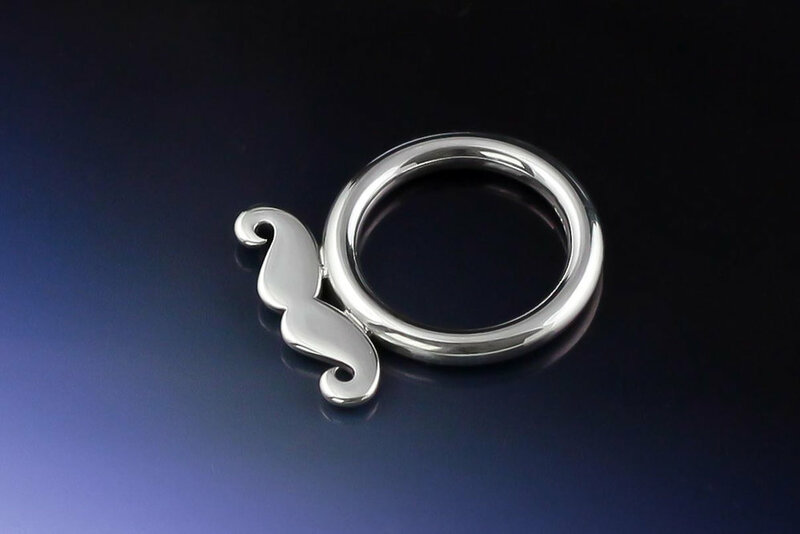 Cute and shiny silver moustaches.